Russia’s Tatiana Tsimfer is the winner of Miss United Continents 2017 which recently concluded in Guayaquil, Ecuador. Tatiana won the crown over 32 other representatives from different countries. She was crown by last year winner, Jeslyn Santos from Philippines. This is the first time Russia is participating in this contest. 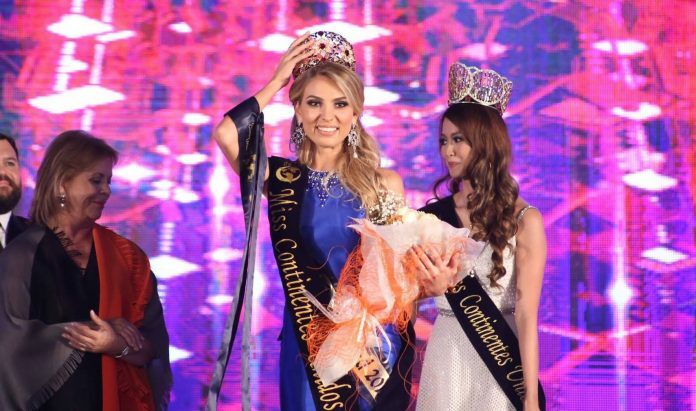 Thus, Tatiana becomes the first Russian to win this contest and also the first European to win the title in the Ecuador-based annual beauty quest. First runner-up is Alina Pigun of Ukraine. Both Russia and Ukraine competed for the very first time. 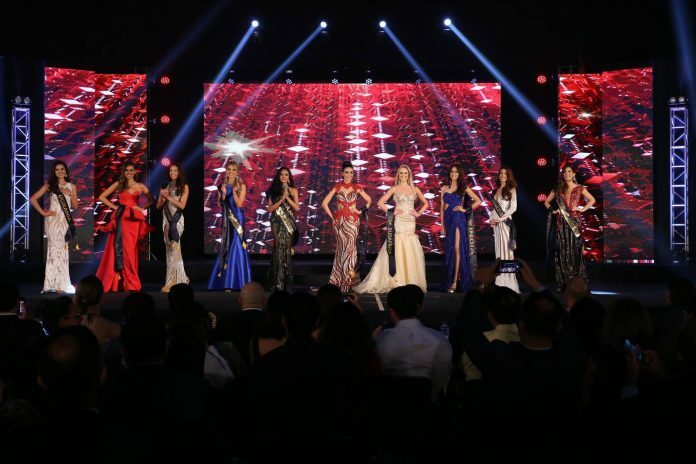 Mexico’s Roxana Reyes was 2nd runner-up, Thailand’s Aoom Phingchamrat took the 3rd runner-up spot, heavy favourite Yennifer Hernandez from Colombia had to settle with 4th runner-up spot and Dominican Republic’s Jeisy Rodriguez finished as 5th runner-up.